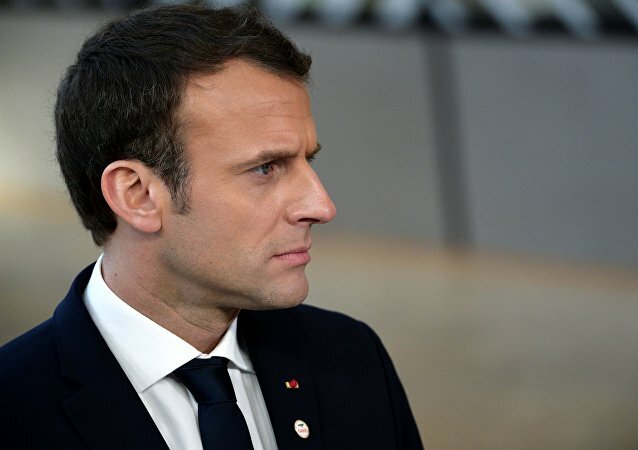 MOSCOW (Sputnik) - Protests in France are unlikely to fade as long as the French government fails to come up with effective economic and political reforms, Nicolas Bay, a French member of the European Parliament, told Sputnik. 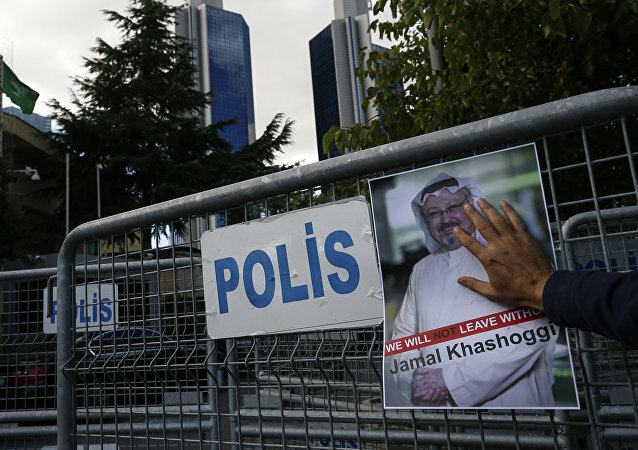 CAIRO (Sputnik) – Saudi Arabia is conducting the major reform of its General Intelligence Presidency after the murder of journalist Jamal Khashoggi, local media reported Thursday. WASHINGTON (Sputnik) - The US is pledging to lead an international effort to reform the World Trade Organization by challenging China’s use of the WTO to foster a state-led mercantilist policies that belie the organization’s goal of promoting an open global trading system, US Envoy Dennis Shea said Monday. 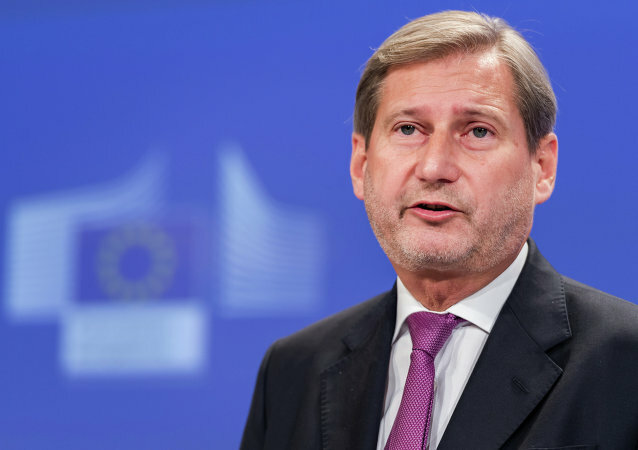 ROME (Sputnik) - Italian Deputy Prime Minister Matteo Salvini on Monday suggested that the European Union would be better off with Rome and Berlin working together as two main hubs of power. 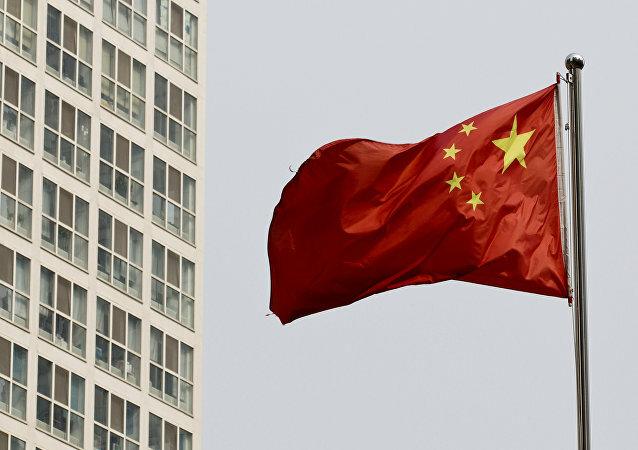 China's consumer and factory-gate prices have both declined in November, stirring concerns of a possible further economic slowdown, but the report came in not without a silver lining – the nation's food security doesn't appear to have been affected by heightened trade tensions so far. 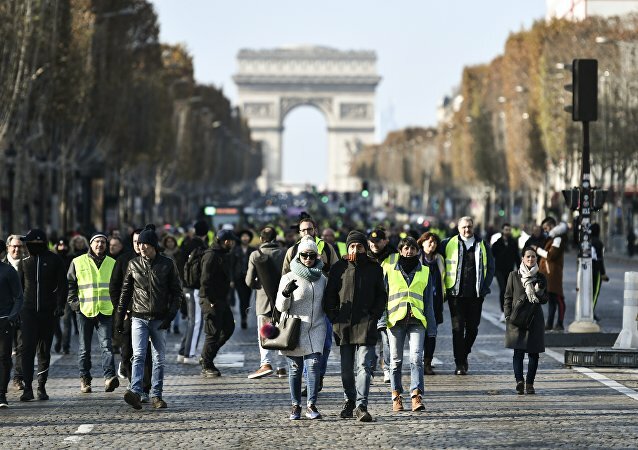 Paris police said 412 people were arrested and 378 put in custody during the riots on Saturday in what have been described as the worst protests for a decade. 263 people were recorded as injured as protest took place in the French capital and across the country. 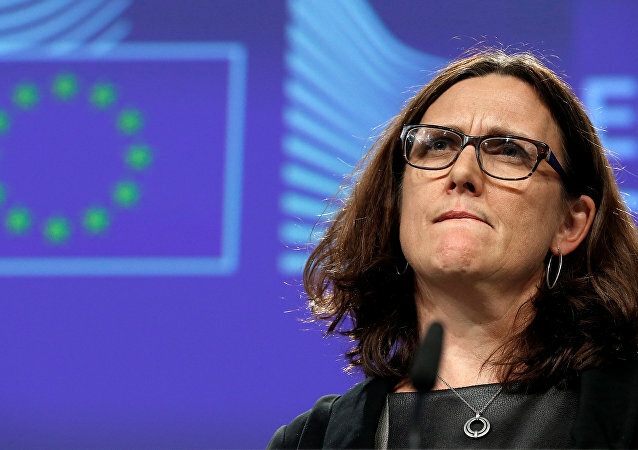 European Trade Commissioner Cecilia Malmström said in a statement that she hoped the proposal would contribute to breaking the deadlock in the WTO dispute settlement. 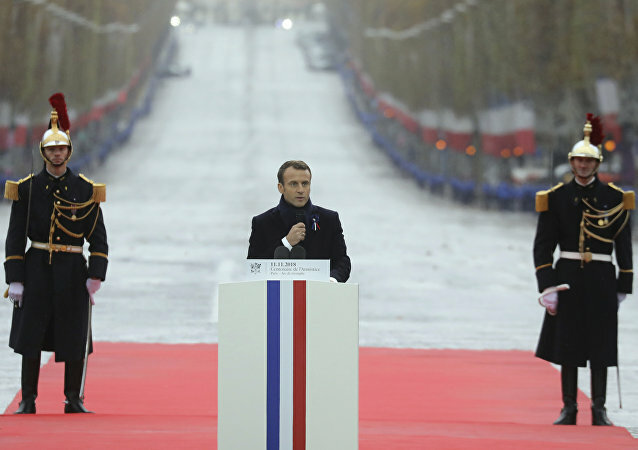 French President Emmanuel Macron has visited Berlin for a remembrance service to victims of war and dictatorships. 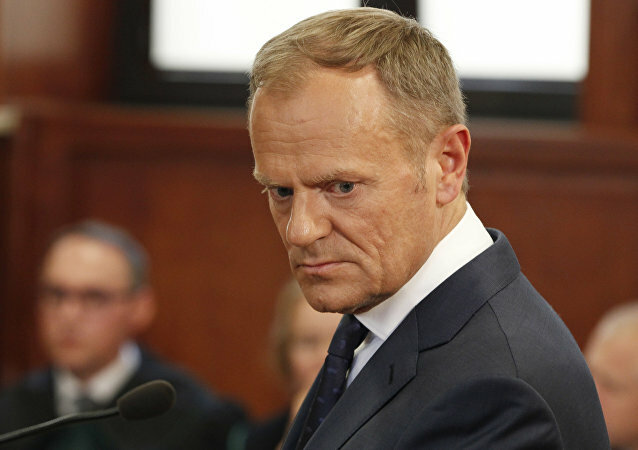 He gave a speech in the Bundestag, the German federal parliament, and made a powerful plea to German Chancellor Angela Merkel and the rest of Europe. 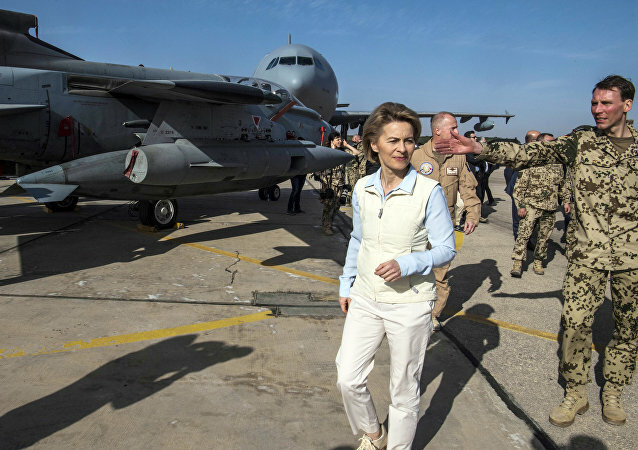 Americans will go to the polls on Tuesday to elect regional representatives, including governors, both houses of US Congress, state legislatives, mayor and city councils. Worldwide, 128 economies introduced substantial regulatory improvements making it easier to do business in all areas. 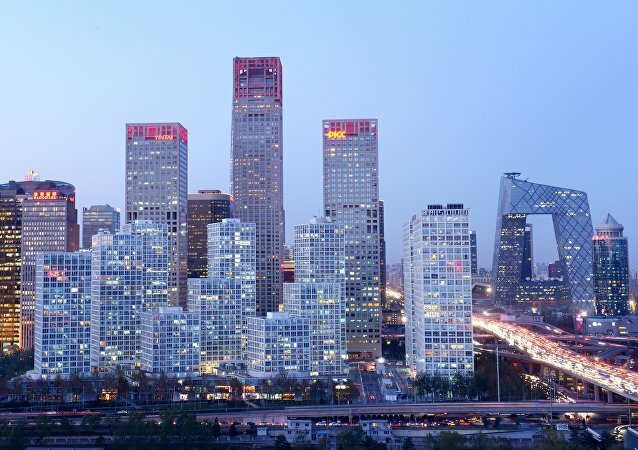 The BRIC economies—Brazil, the Russian Federation, India and China—introduced a total of 21 reforms, with getting electricity and trading across borders the most common areas of improvement. 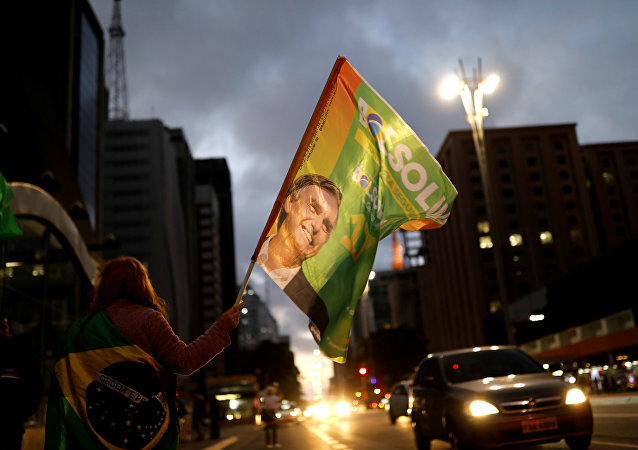 MOSCOW (Sputnik) - Brazil's Superior Electoral Court said that Jair Bolsonaro from the right-wing Social Liberal Party has won the nation's presidential race after receiving 55 percent of votes, with 99 percent of ballots counted. 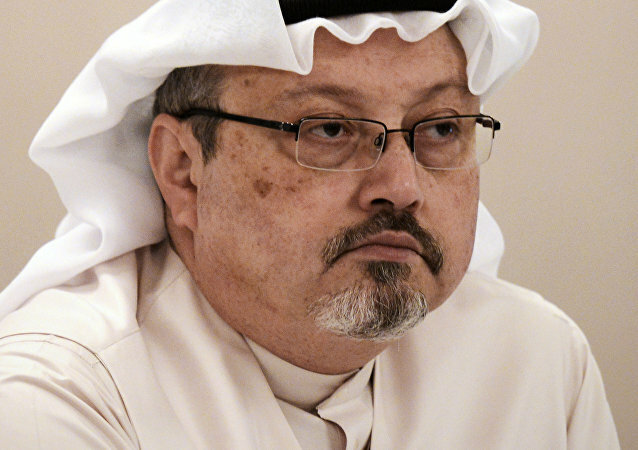 After the Saudi prosecutor-general confirmed that The Washington Post columnist Jamal Khashoggi died following an altercation in the Saudi Consulate General in Istanbul, Palestinian-Israeli foreign policy analyst and journalist Rula Jebreal published a secret interview with him for the American magazine Newsweek.